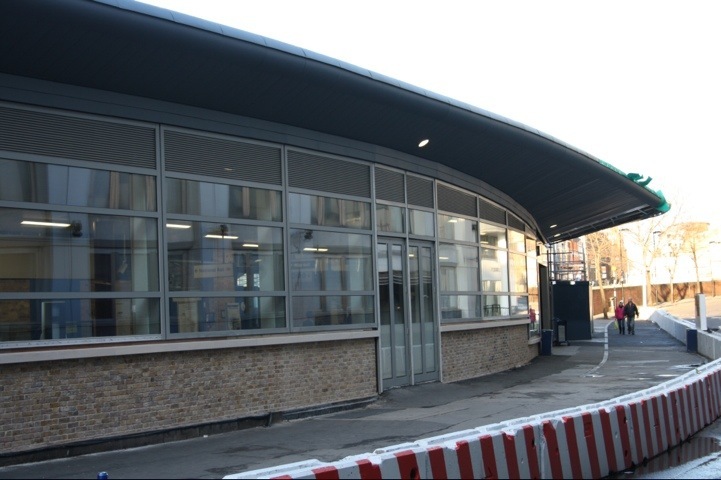 Is this an army checkpoint or a railway terminal in the heart of London? 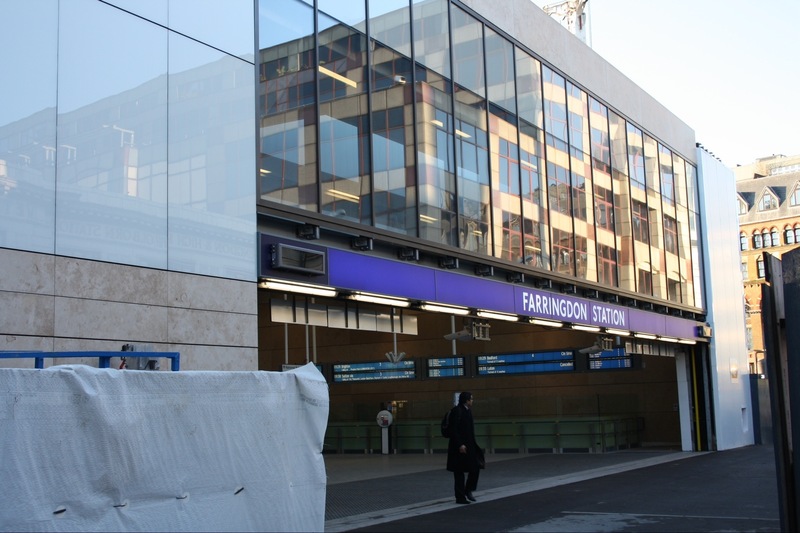 The plans for Farringdon Station were controversial because they inserted modern designs in a setting that combined seven hundred years of history. The results turn out now to be controversial not because they are modern but because they are so dull. Farringdon will be the interchange for Crossrail, Thameslink and the tube system bringing together access to every airport in the capital but look at the results to date. The Crossrail Station isn’t a lot better.